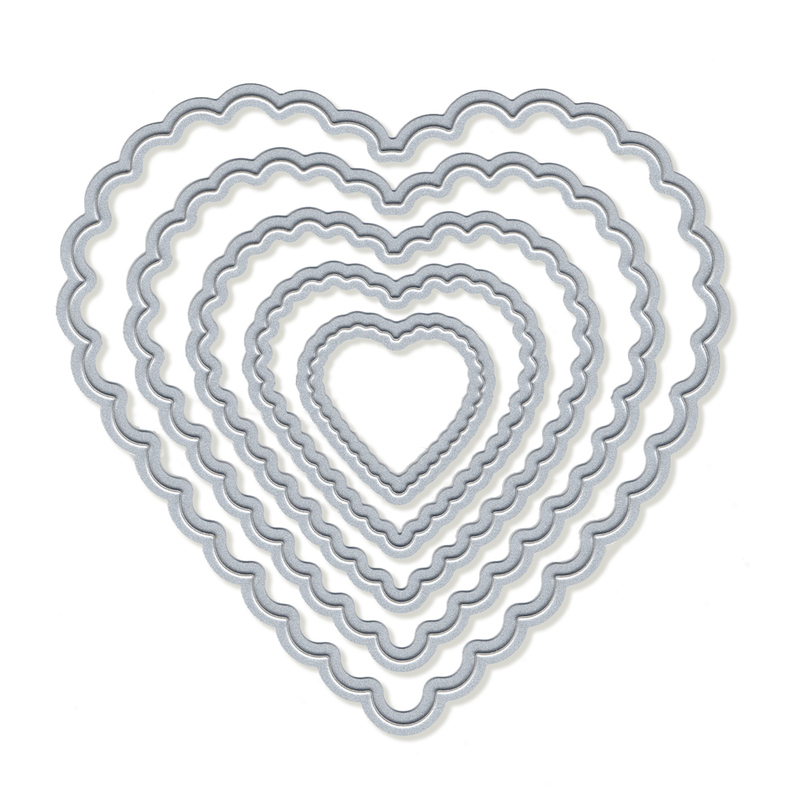 You're going to be counting the ways that you can create with the exclusive Nested Scalloped Hearts Decorative Die Set by Scrapbook.com! 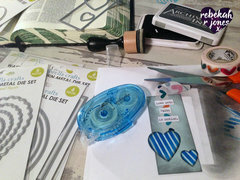 These wafer-thin metal dies cut cleanly through paper, cardstock, vellum, foil, fabric and other thin materials and add detailed design to your loveable paper craft projects when you stack and layer them on your cards, pages or tags. 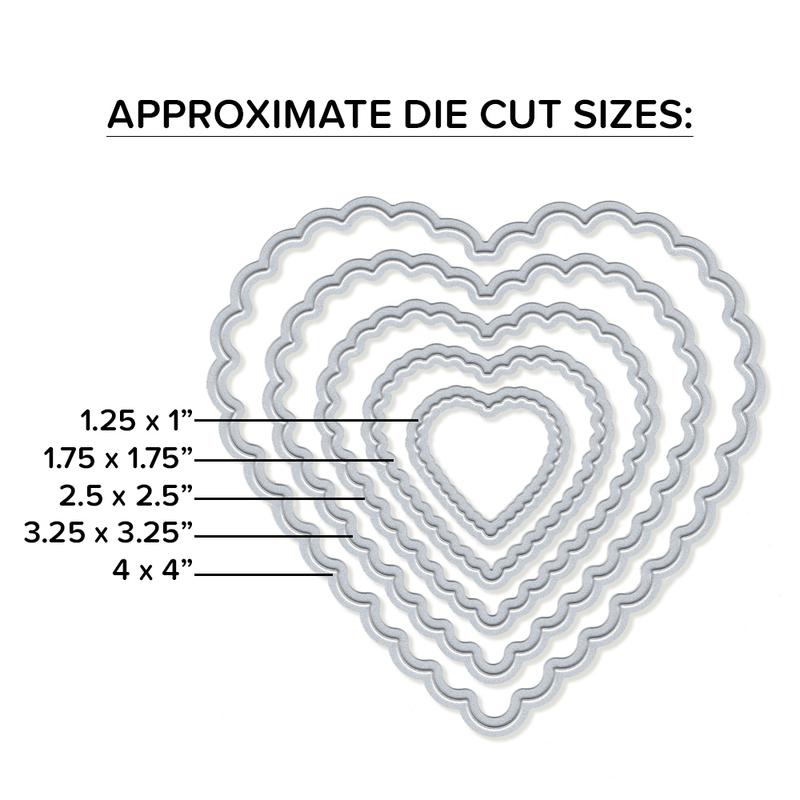 Included are scalloped heart shaped dies in a variety of sizes that you will find a bunch of different uses for; they’re a must-have if you love creating with dies. You will enjoy that they will work perfectly for your small projects right up to your larger ones; you’ll appreciate the versatility of this set! Q: Will these dies cut thru 2 or 3mm thick felt? 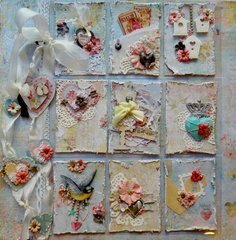 Get ready to add detailed layered or framed designs to your adoring and charming DIY crafts with this affordable set; you won’t believe how awesome your heartfelt projects will look with the scalloped heart design. 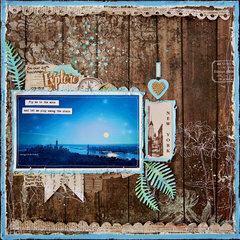 If you love these dies, you’re going to want to check out all the other nested shapes that are available at Scrapbook.com. 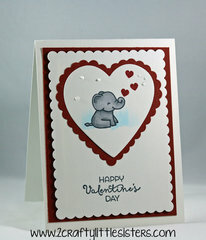 The scalloped hearts are very pretty and they cut great! 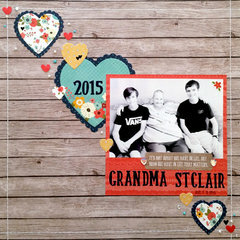 They layer nicely with the regular plain edge hearts. There are also great value! Makes a very beautiful heart and can mix with other heart dies i have. The quality of this die is excellent. I haven't used them yet, but I am sure they will be beautiful on my projects. I couldn't resist buying them. 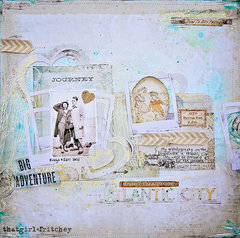 Cute dies that I can't wait to begin using. The various sizes will be very handy.